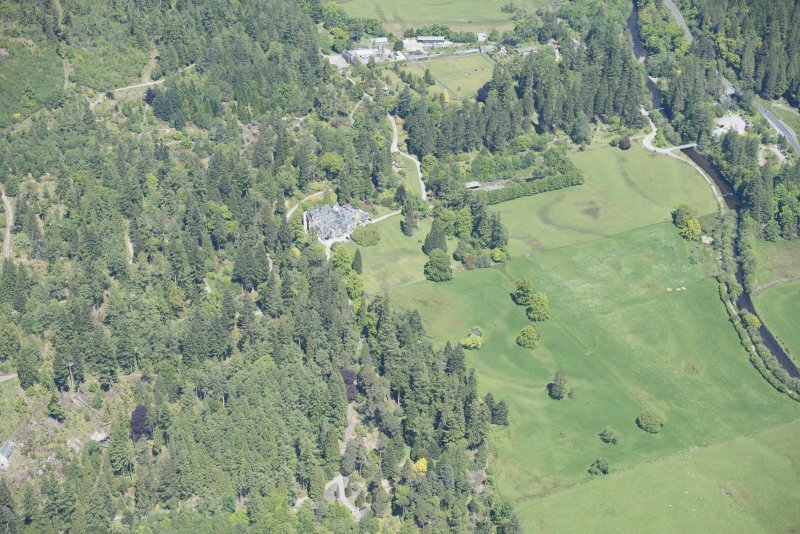 Oblique aerial view of Benmore House and entrance gates, looking N.
Oblique aerial view of Benmore House entrance gates, looking E.
Oblique aerial view of Benmore House entrance gates, looking NNW. 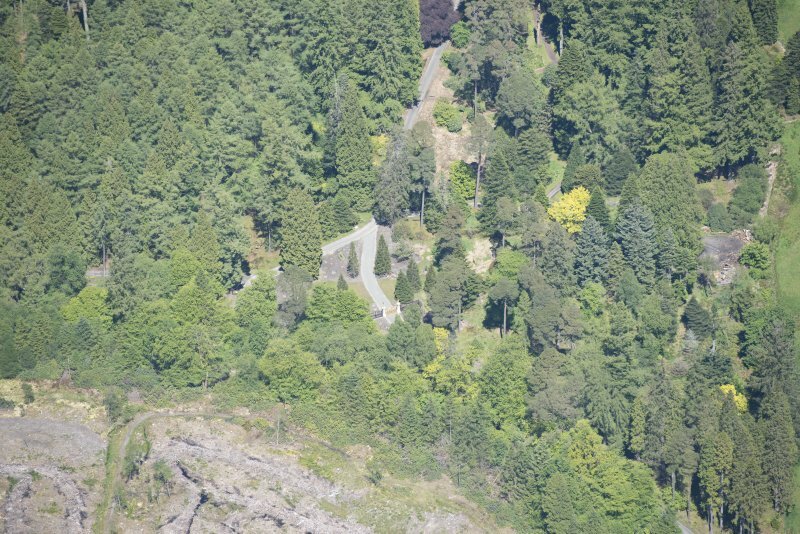 Oblique aerial view of Benmore House entrance gates, looking SSE. 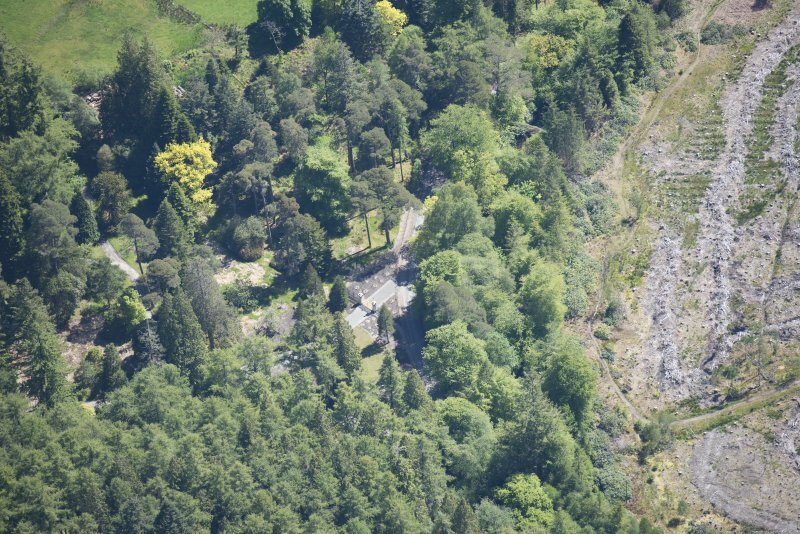 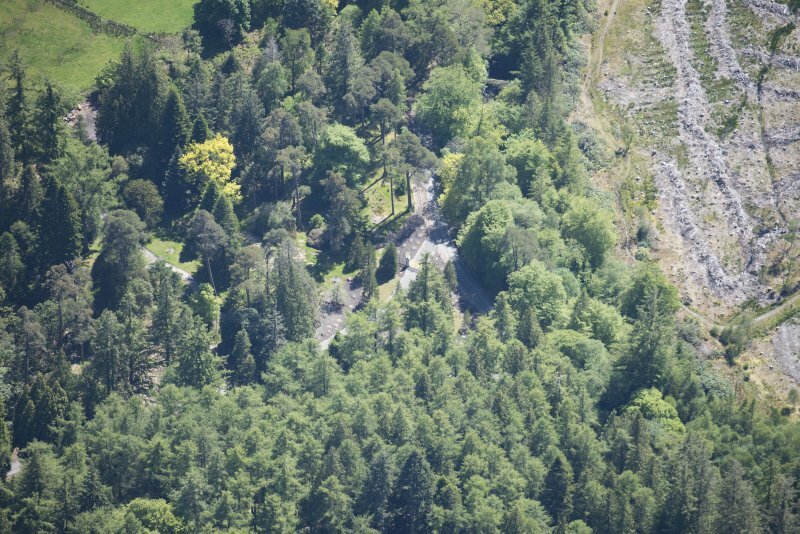 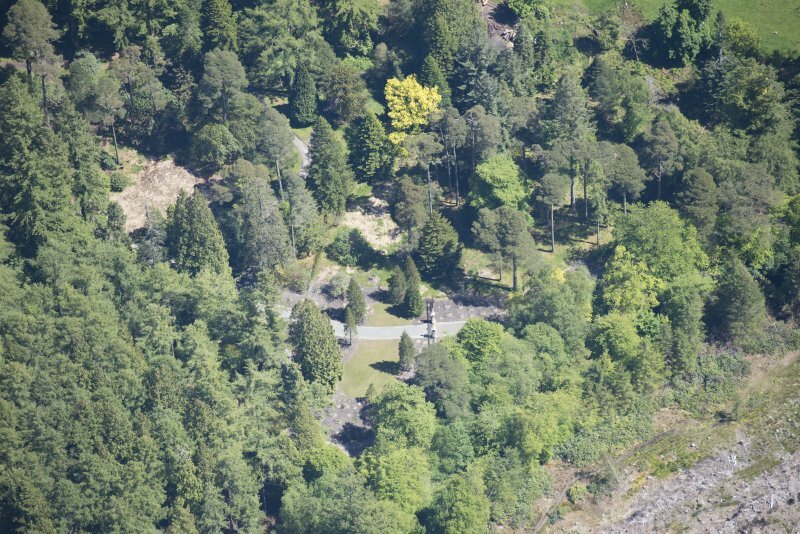 Oblique aerial view of Benmore House entrance gates, looking ESE.